Some of our care homes offer palliative care, where a dedicated team of nurses provide around-the-clock care in a calm and comfortable environment for every resident. We understand that illnesses affect everyone differently, so we’ll work with you to tailor your loved one’s palliative care to their individual needs. Our goal is to improve the quality of life for both your loved one and their family, as it can be a difficult and emotional time when someone close to you is seriously ill. 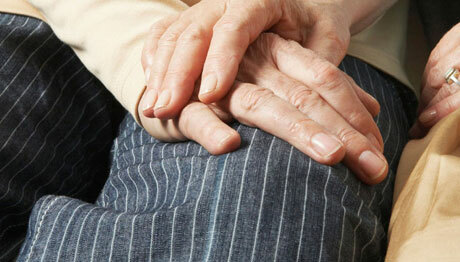 So our care homes offer support to help you cope during your loved one’s care. If you choose for your loved one to receive palliative care within one of our care homes, we’ll develop a care plan which will make sure all their needs are met. 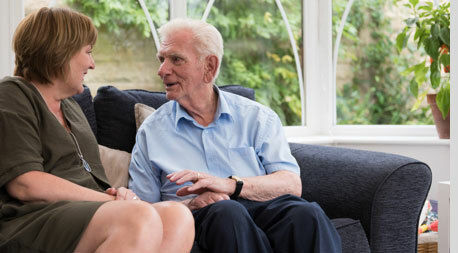 It’s our goal to make sure your loved one has the best quality of life throughout their stay with us whilst providing those close to them with the support, advice or opportunity to talk, during such an emotional time.